they look okay, but you need to drop. they look good, now lower it. My thoughts exactly, why put GT badges on an SE? Weren\'t you talking about how you had no money? \nLose those badges....you can\'t be serious with that. \r\nLose those badges....you can\'t be serious with that. after much thought, I have decided to move this post to the correct section. 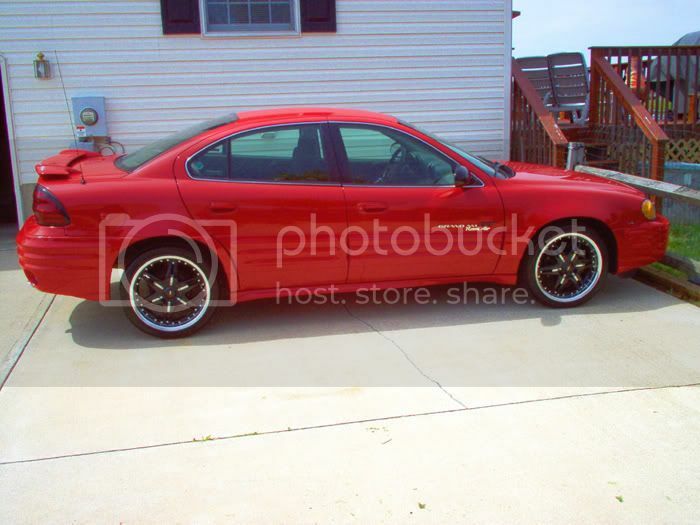 yeah im not feeling those rims on a stock SE. 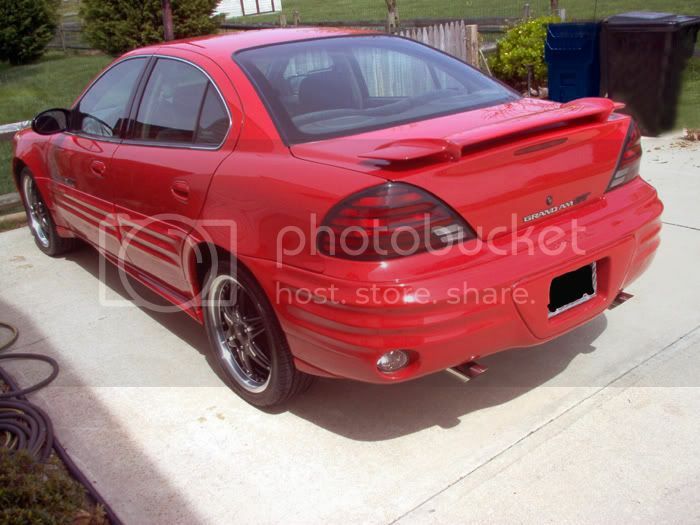 did you even put a GT\'s ram air on your car? That stuff Vietnamese make in the fields come to mind. The rims look pretty nice. Yeah, lose the badges and drop. black on red looks good..
\r\nbut maybe with a red lip? Holy lord. You have an SE, not a GT. :facepalm: It\'s bad enough those wheels are fugly beyond belief. That\'s why I keep a few black guys around. They really know how to fill my gaping holes. The mini tootsie rolls you asians carry around just come close. but maybe with a red lip?